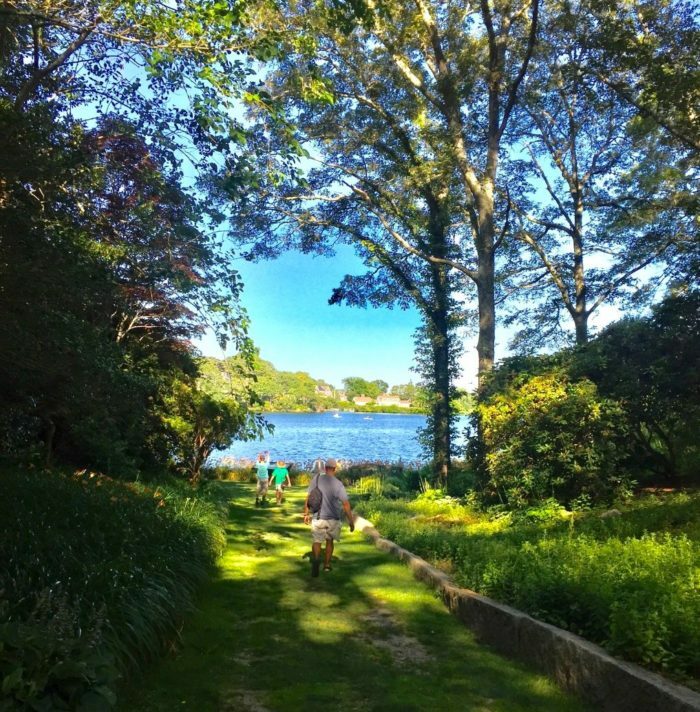 It sometimes feels as if spring will never come to Massachusetts, but when it does, there’s no better place to enjoy it than this secret garden. 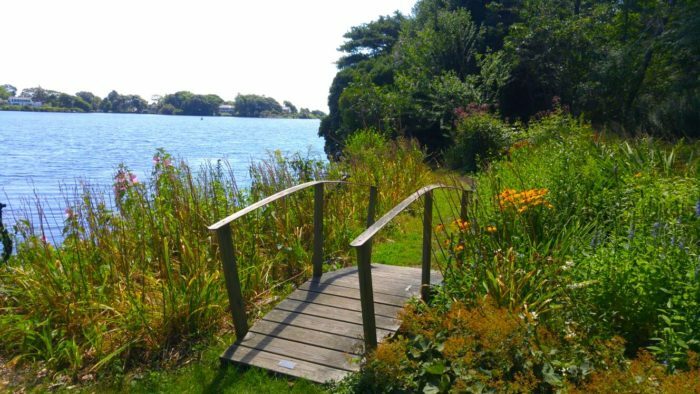 Located in a secluded part of Cape Cod, Spohr Gardens may well be the best discovery you’ll make all year. Keep scrolling to learn more about how to visit this special spot. 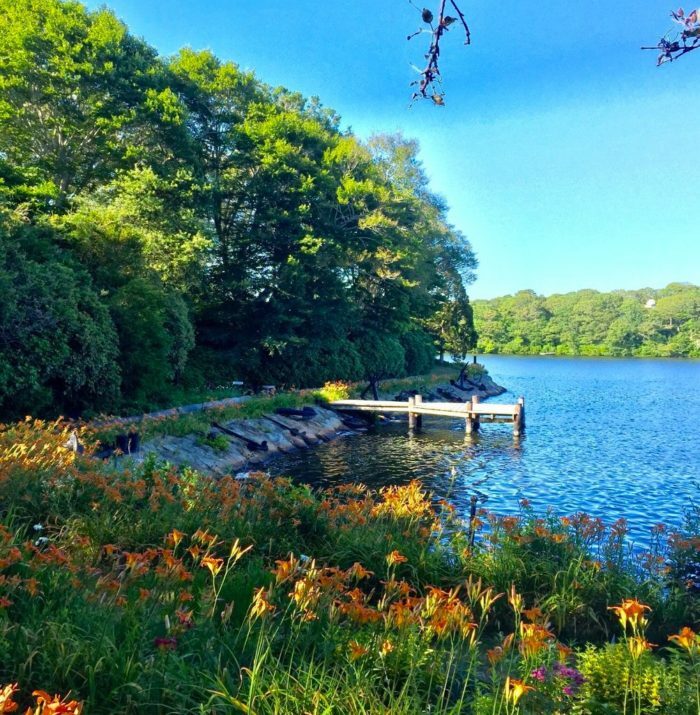 Spohr Gardens in Falmouth is a lovely natural gem that feels like a slice of paradise. 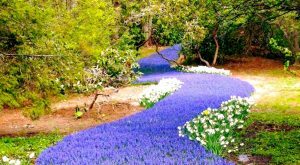 You'd never spot this secret garden if you didn't know where to look, but it’s well worth finding. 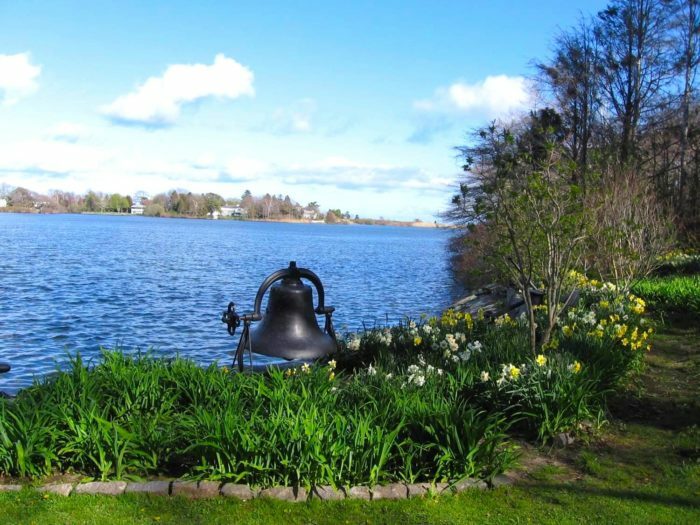 Once you arrive, you’ll make your way from the parking area over a grassy lawn and emerge on the edge of charming Oyster Pond. 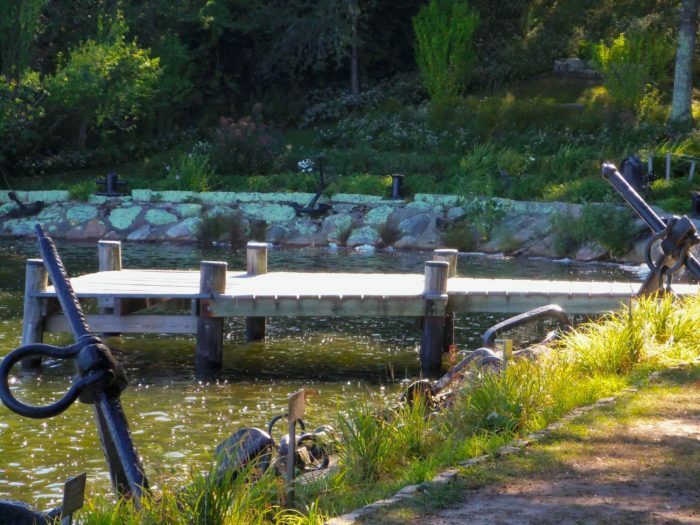 The water is ringed with walking trails, leafy trees and the most beautiful flowers. 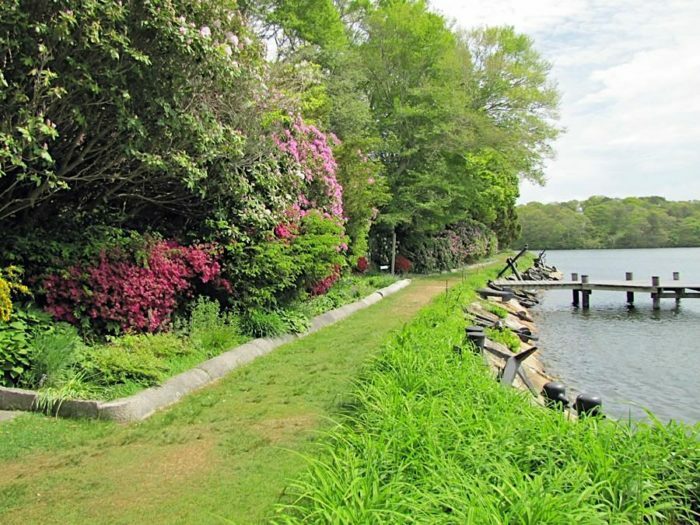 Stroll along the shore or through the woods on trails that take you through lush greenery and blossoms. 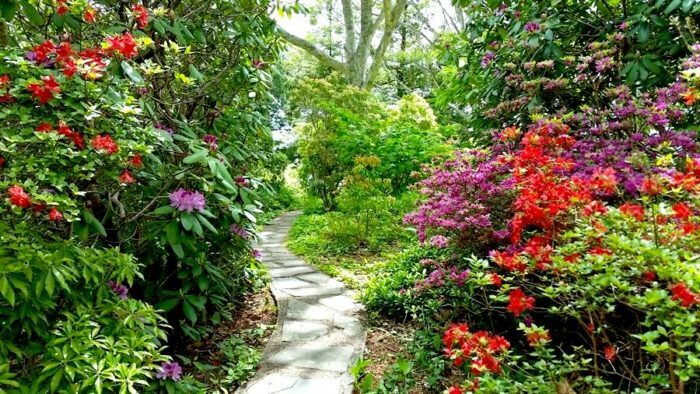 Though you’re within driving distance to a million Cape attractions, these gardens make you feel like you’re in the middle of nowhere. 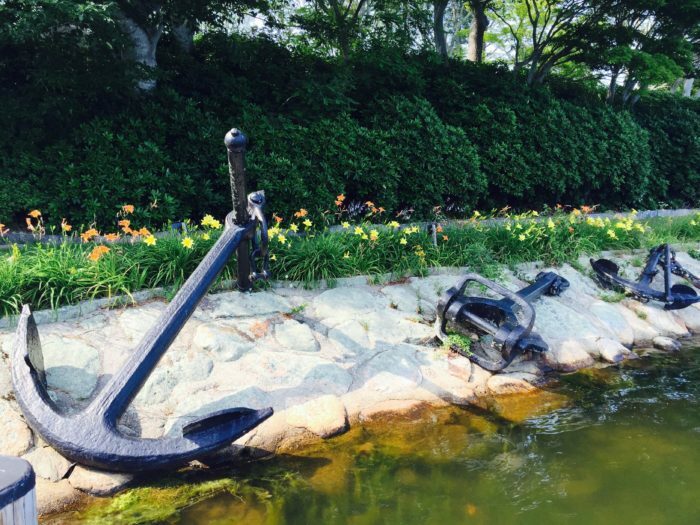 The edge of the water is dotted with giant ships anchors. They add a unique nautical element to the space. 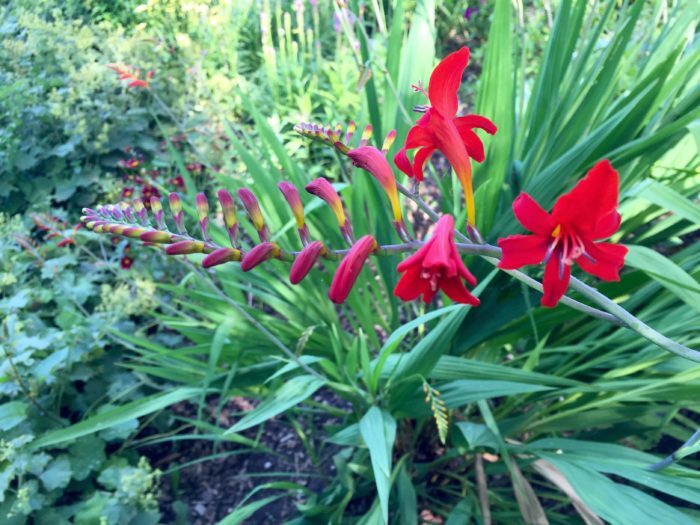 Butterfly habitats mean that you’re likely to spot the gorgeous creatures alighting on the flowers. And what flowers they are! 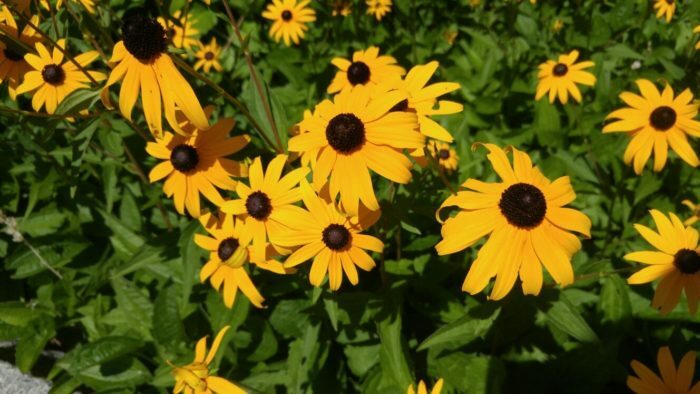 Along with daffodils and black-eyed susans, you’ll find exceptional blooms of unusual colors and shapes. 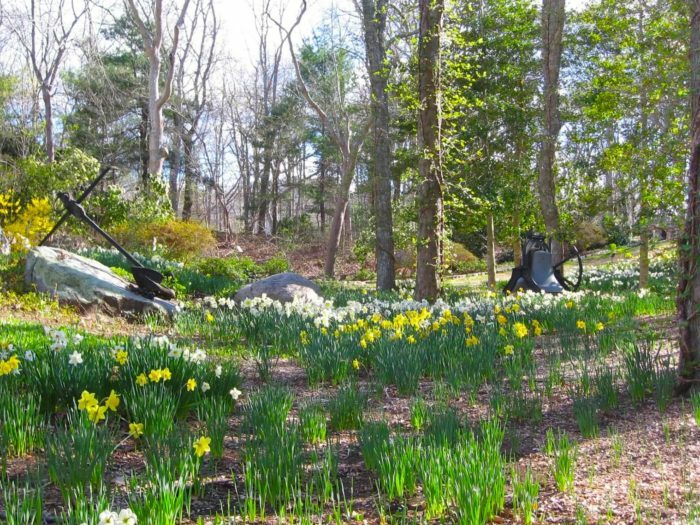 In some years, the daffodils here start to bloom as early as March. 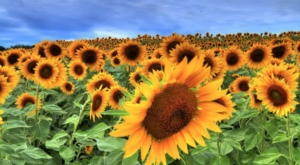 For most of the other flowers, you’ll likely have to wait until April or May. Since the gardens are so little-known, you’re unlikely to run into more than one or two other wanderers. It’s a great place to seek out some peace and quiet. The gardens were originally built by Charles and Margaret Spohr in 1939 out of their love for this special pond-side nook of greenery. You can visit here free, though the site does accept donations if you’re looking to give back to its maintenance. 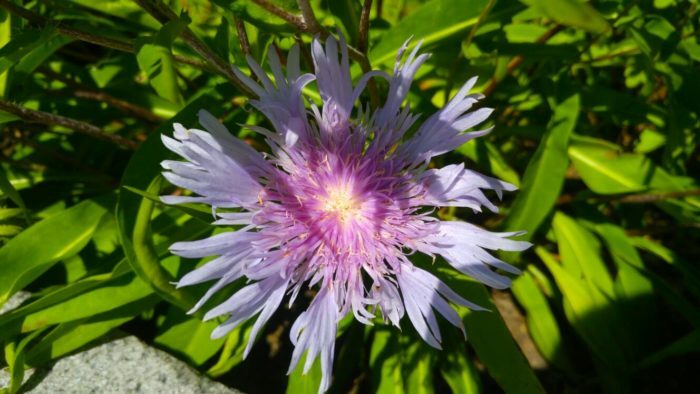 Once you find Spohr Gardens, you’re sure to come back again and again. 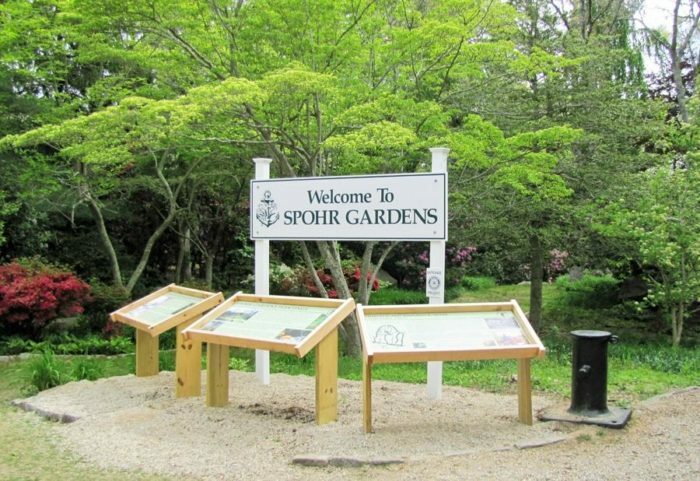 Spohr Gardens can be found at 45 Fells Road, Falmouth, Mass. 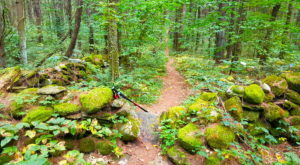 For another of the most beautiful natural spots in the state, check out this ancient forest straight out of a storybook.